Stretchy wrap - powder pink. Very stretchy wrap made of soft and pleasant fabric. Very stretchy wraps made of soft and pleasant fabric. Stretch wraps - dark green. 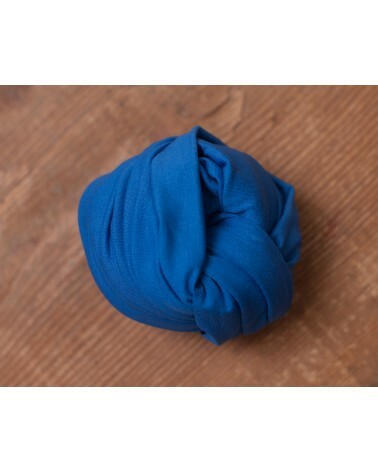 Stretch wraps - navy blue. Stretch wraps - coffee with milk. Stretchy wraps made of a nice thicker fabric. 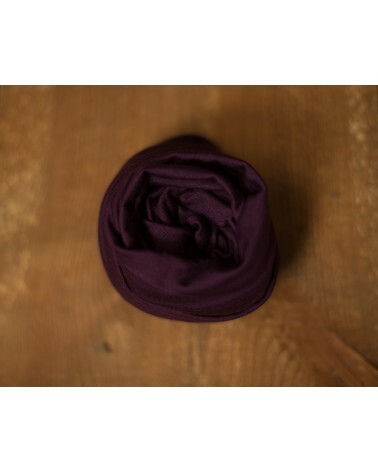 Stretch wraps - dark violet.